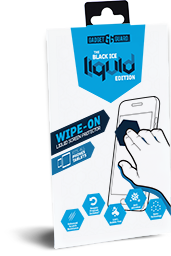 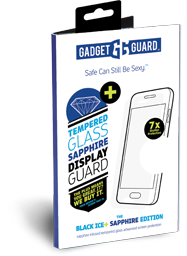 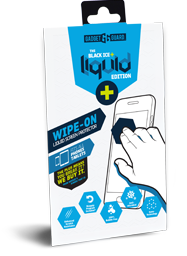 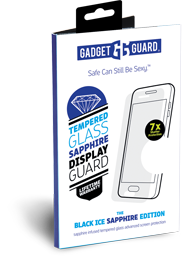 Check out the entire family of Gadget Guard screen protection products. 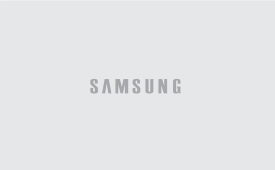 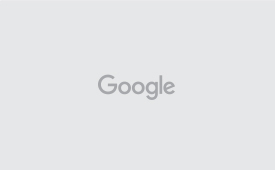 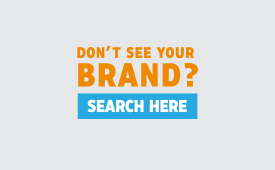 Find the perfect product for any need, all in one place. 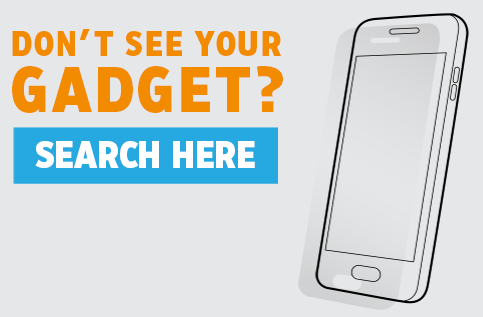 custom made for your device.